Want alpacas at your wedding?? We are dedicated to the continual improvement in quality of both suris and huacayas by breeding only to the finest herdsires and bloodlines. We are located in the beautiful Sierra Foothills midway between Sacramento and South Lake Tahoe. Our ranch is open to visitors at any time by appointment and we welcome you to be our guests. Come on by to experience the peaceful lifestyle, clean mountain air, talk alpacas and drink some good local Sierra Foothills wine with us. For the discerning huacaya breeder we offer MFI PERUVIAN PROVIDENCE our top producer with over 50 registered offspring on the ground along with his son EL DORADO PATRON a Champion at 6 years old. 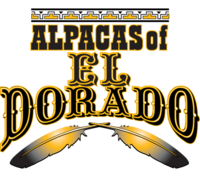 And for color we offer OVA KIERNAN OF ST. ANDREWS, EL DORADO BURNING MAN and EL DORADO TSUNAMI. Next up, EL DORADO CAPTAIN JACK SPARROW, a true black FTA BLACKBEARD son and EL DORADO BLUE'S TRAVELER a true black suri. 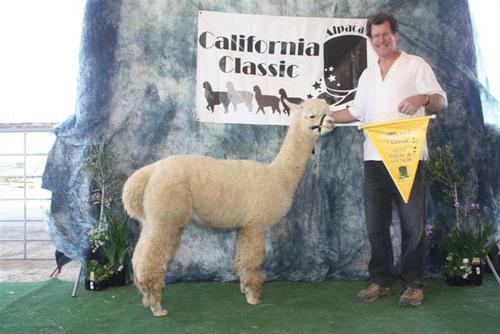 You are sure to get an award winning cria from any of these fine herdsires. We offer both sons and daughters of these fine males for sale on our ranch. Top genetics, competitive pricing, mentoring 7 days a week. 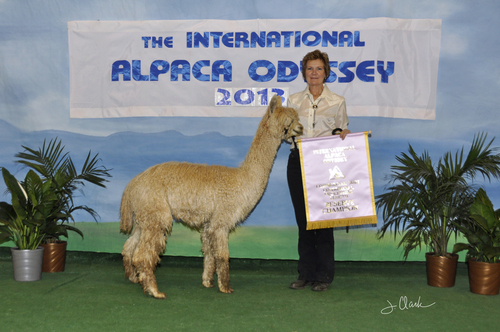 Scott and I are so excited to present several very well known Full Accoyo Suri Herdsires to you. We've wanted to improve our Suri herd with density and luster and we think these males will do it. Please take some time and look through what we have and what we can offer you. This year and last it is all about upgrading and refining your herd. We offer very competitive pricing on some amazing Suri's and their offspring. We love the idea of holding on to a legacy and doing it right here in California. We hope you will like them too. OUR DREAMS ARE COMING TRUE!!!! 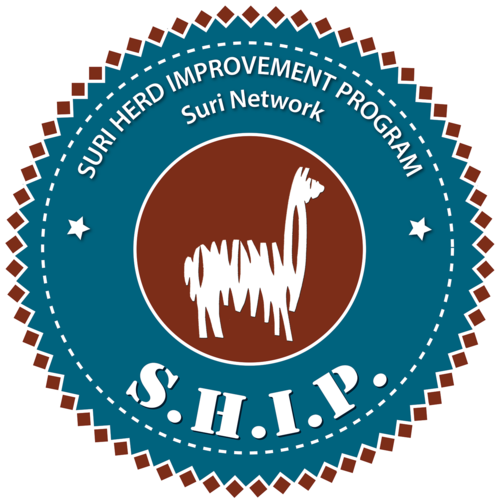 AS OF APRIL 2018, ALL OF OUR SURI HAVE BEEN SHIP CLASSIFIED!!!! LOOK FOR UPDATED INFORMATION ON EACH ONE !!! 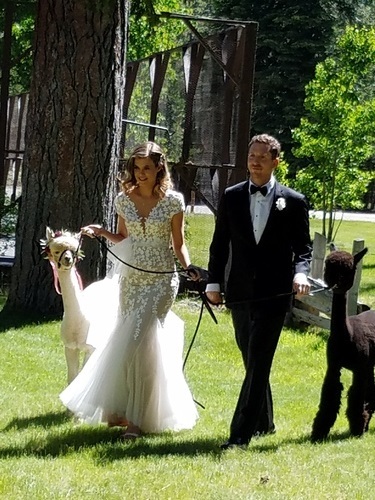 WANT ALPACAS IN YOUR WEDDING - CALL US!!!! COME SEE OUR HERDSIRES AT THE RANCH AND PICK OUT YOUR BREEDING!!!! HERDSIRE ROW THIS YEAR!!!! EL DORADO BLUES TRAVELER AND EL DORADO CAPT. JACK SPARROW!!! SEE US AT THE NATIONALS IN COLORADO, THE CALIFORNIA CLASSIC IN MERCED AND CABA IN PORTLAND!!!! WE OFFER NO MONEY DOWN FINANCING! !